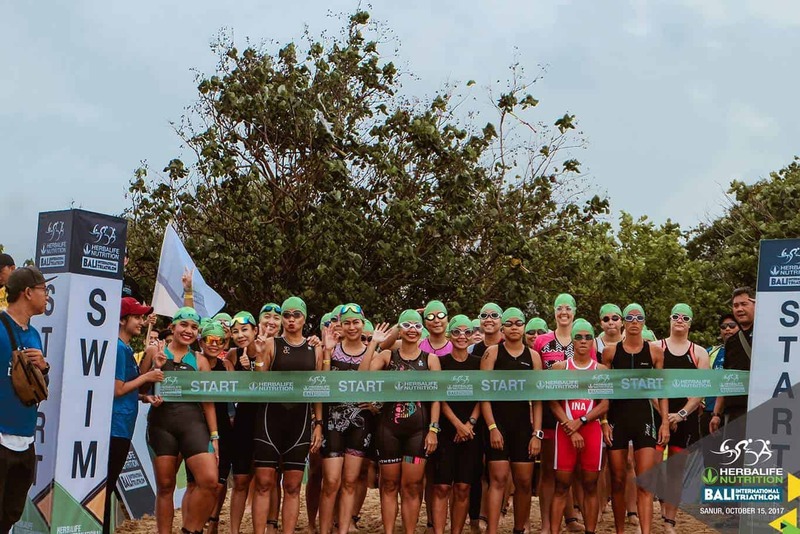 The 10th Bali International Triathlon will be held again in 2019 at Sanur Beach and the surrounding area. The event gets larger every year, so those wanting to participate are advised to register early to avoid disappointment. 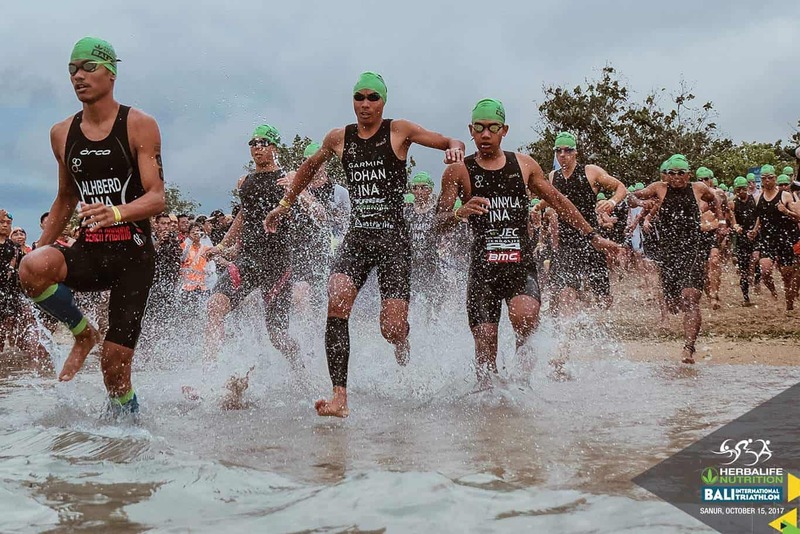 This triathlon is one of the showcases on Bali’s sporting calendar and will travel through some of the less populated areas in Bali. 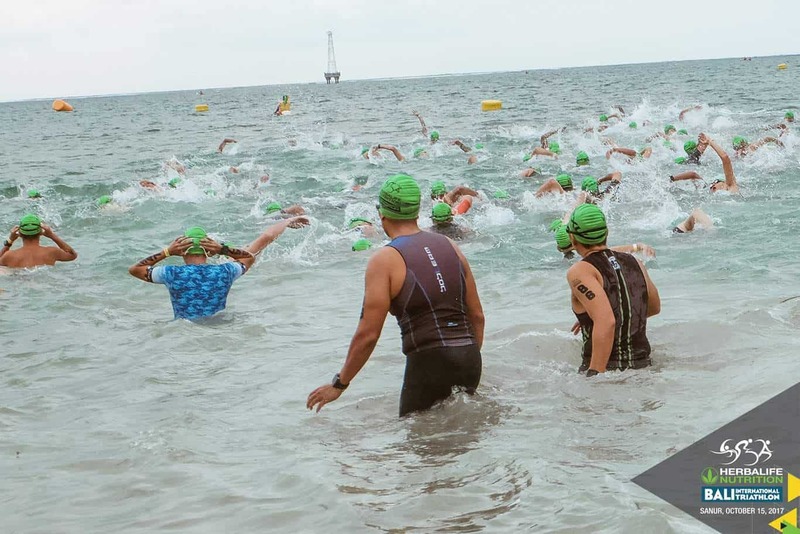 Generally, the swim portion of the race begins at sunrise followed by the bike sprint and a road race through the streets of Bali’s sleepy villages. There are categories of races for both men and women, individual and team relay races. 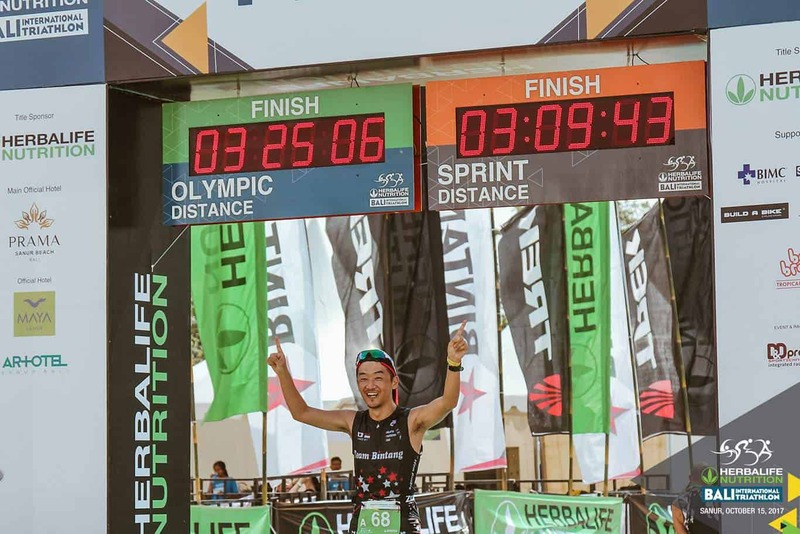 There is an Olympic Distance Event which consists of a 1.5km swim, 40km bike ride and a 10km run; a Sprint Distance Event which consists of a 500m swim, 20km bike ride and a 5km run; and there is also a 5km fun run. The age categories are divided by gender and age and are set apart by five year age bands, from 16-year-olds up to 60yrs+. For age-group qualification, all 16 and 24-year-olds will be grouped as one Under 24 age category. 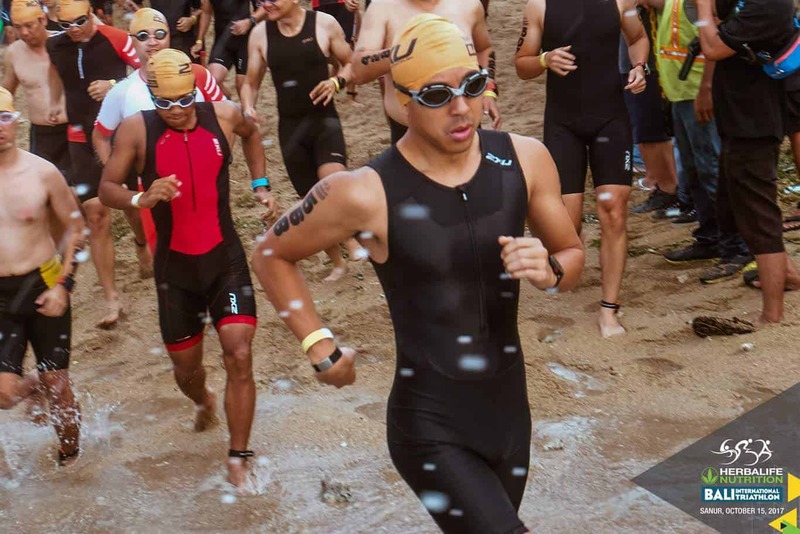 Wearing earphones during the race is not allowed. Each swimmer must wear the swim cap provided by the race production team. All athletes must wear a T-shirt or other covering on their upper body during the run and bike portions of the event. Spectators are welcome to come and watch the events and will be guided to appropriate viewing spots by the marshals on site. 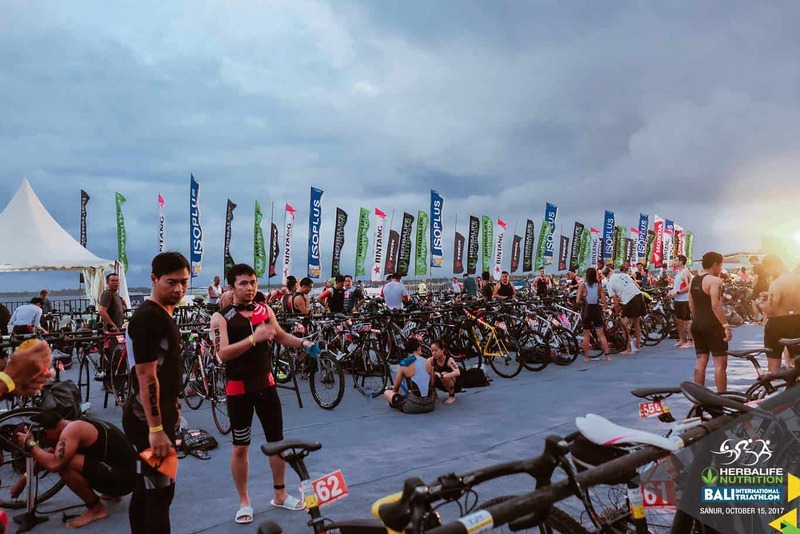 Hello, there is no exact date set for the 2019 triathlon, however it says that is is already sold out. Is this the case or did it refer to the 2018 triathlon? And do you know when the date for this year will be announced? I was updating the content on my page just last week and it does appear that no dates have been released yet for 2019, so all of the information that is on the official website is still in reference to 2018’s event. I have tried to look at media released and news from previous years, but unfortunately since it used to be held in August, I can’t really get a gauge of how far out they release the race details. I would recommend following the event on social media as that is likely the best way to know when the new dates have been announced. is there anyone sell the ticket? It looks like you can still register at this page, but the only things left are the 5K Fun Run and the Sprint Distance race (the Olympic Distance is sold out). Can you please advise if the date has been confirmed for 2018? Unfortunately the dates for the 2018 Bali International Triathlon are yet to be confirmed. Please check back and I will update our page once the organisers advise a date. Registration dates aren’t open yet, check back with us in mid-2018 as I will update the page once registration information is released by the organisers.